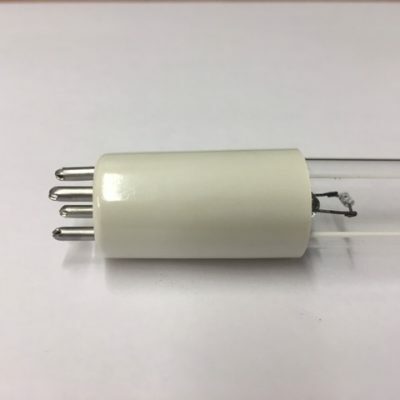 This ultraviolet lamp is used in Liff P55N, Stainless Steel SS55/A and SS55/B water disinfection systems. Length – 36 inches (900 mm). 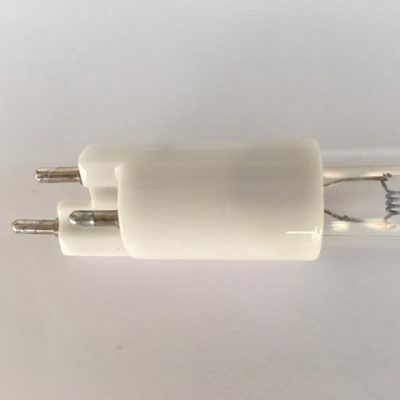 Quality branded lamp manufactured by Philips.